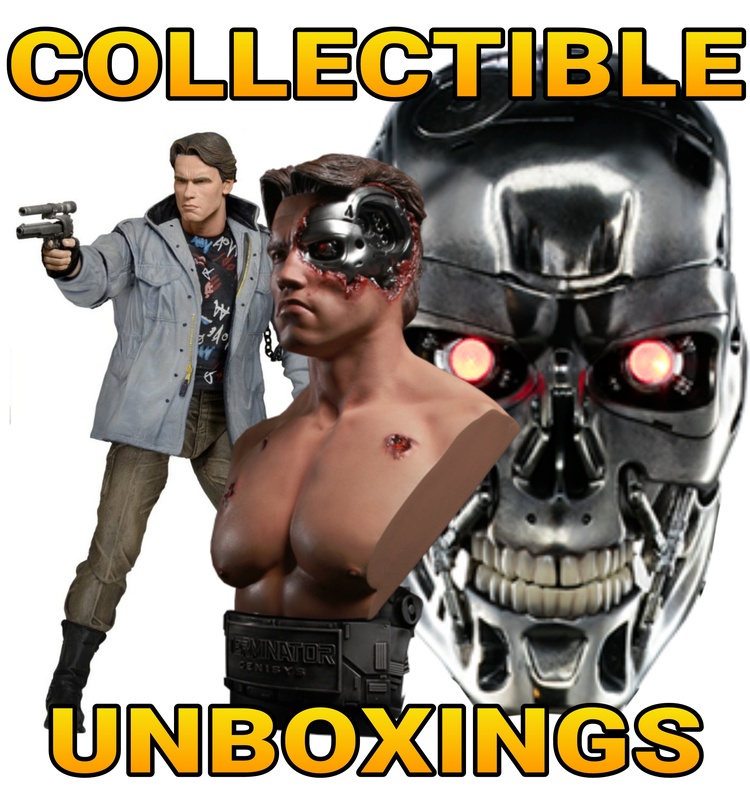 SAVE 10% OFF the T-800 GUARDIAN Statue, exclusively available to our ARMY of Terminator fans! 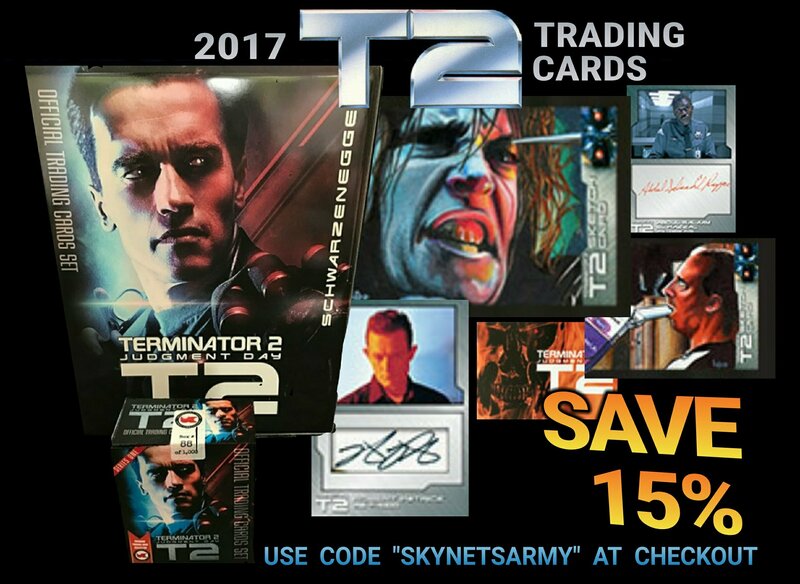 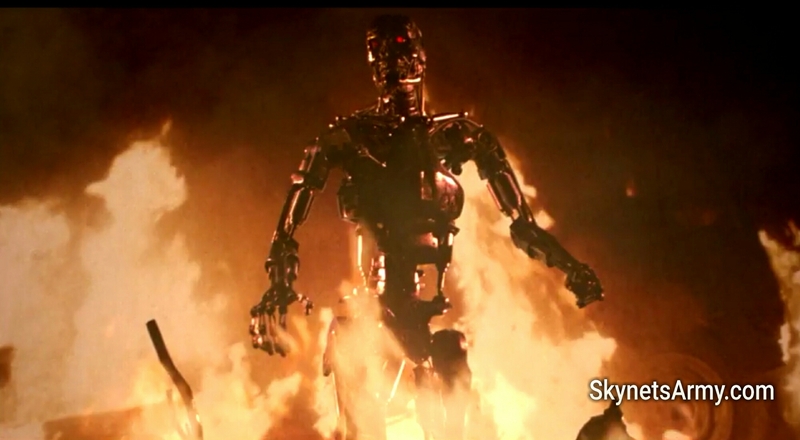 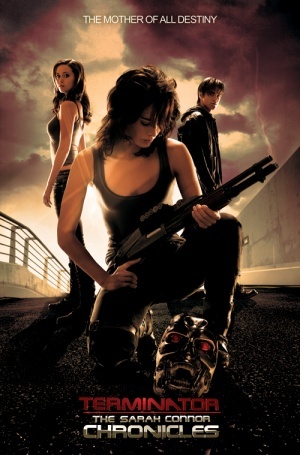 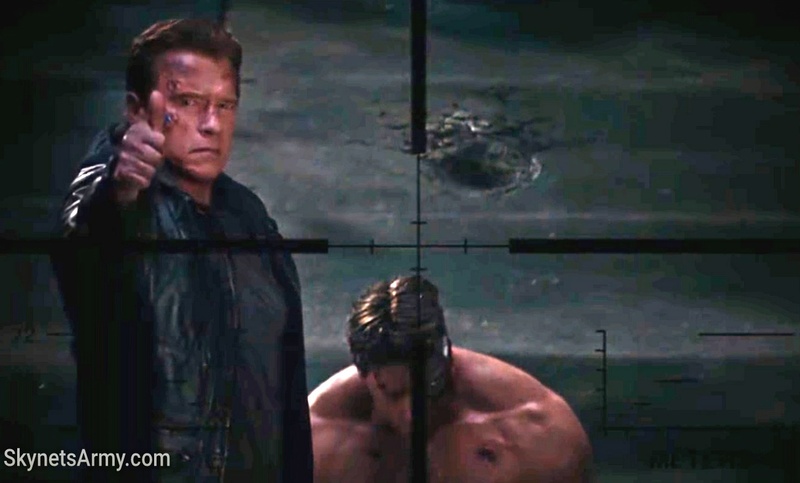 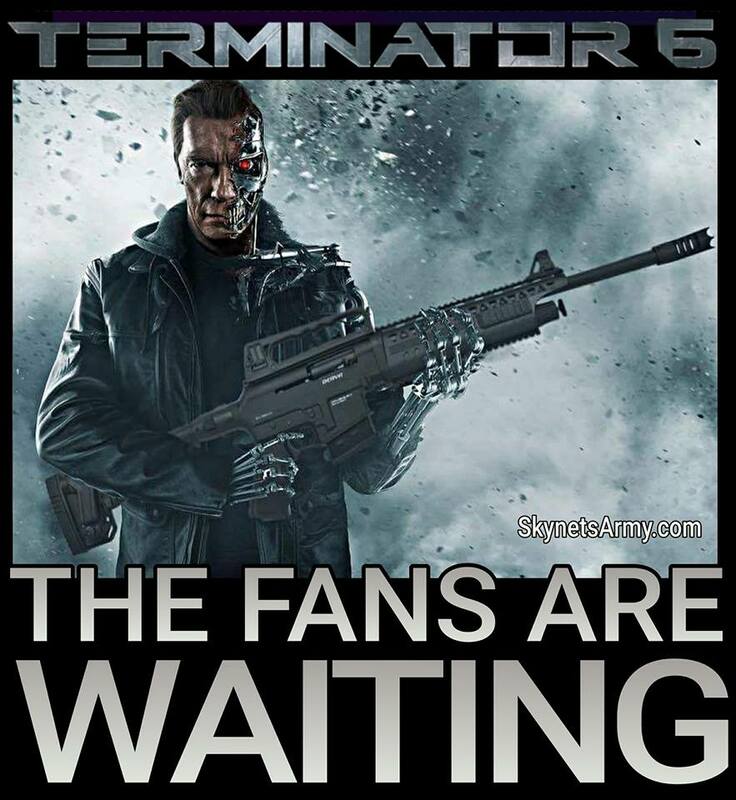 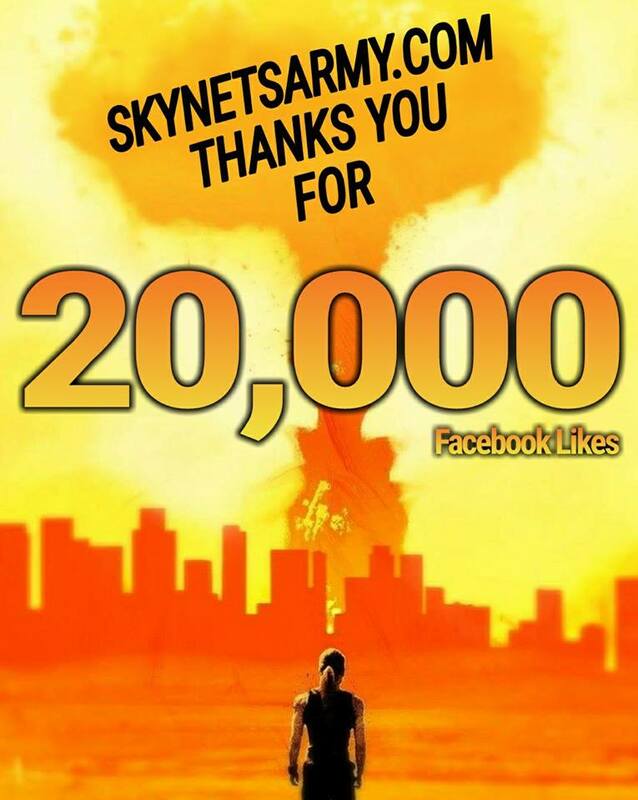 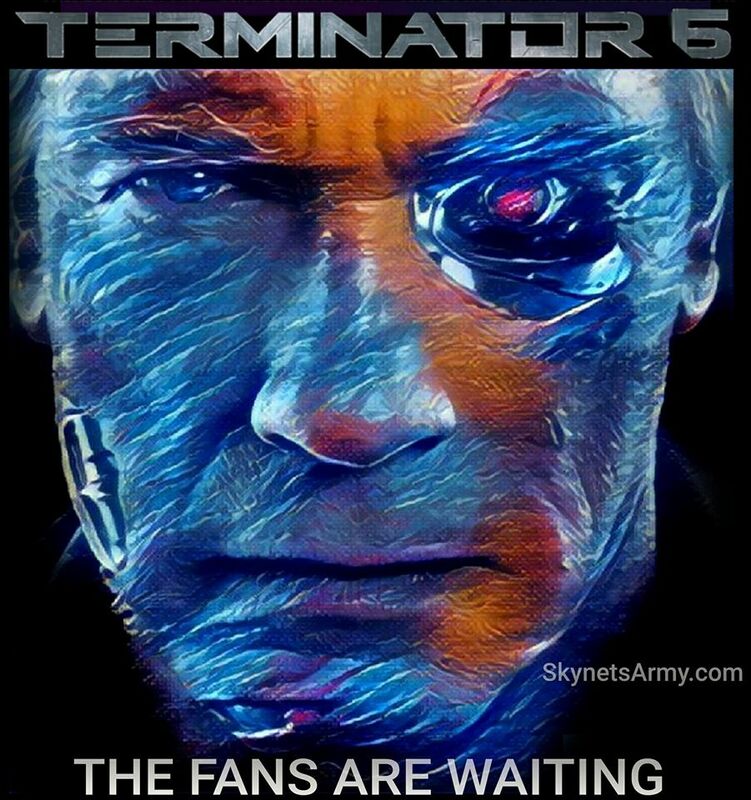 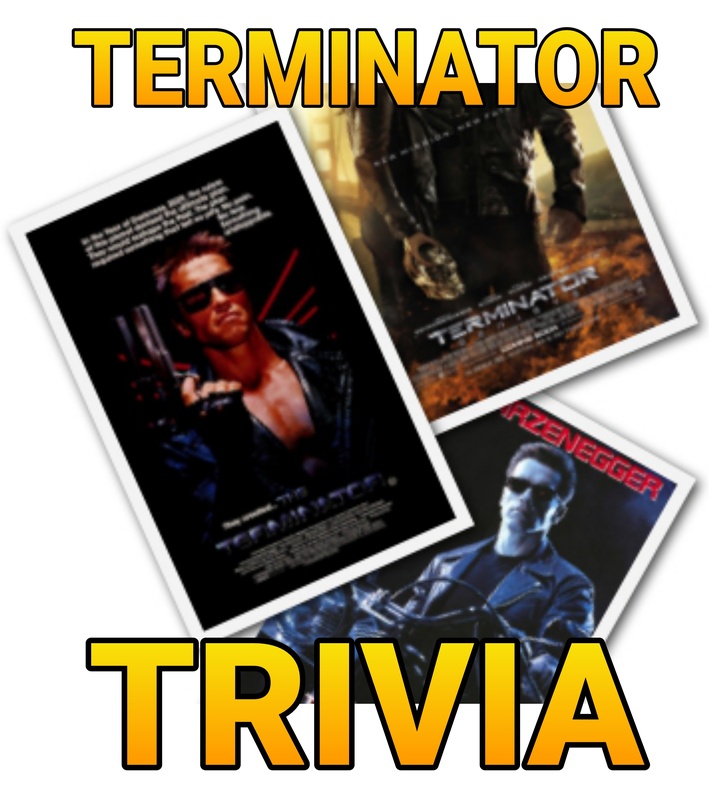 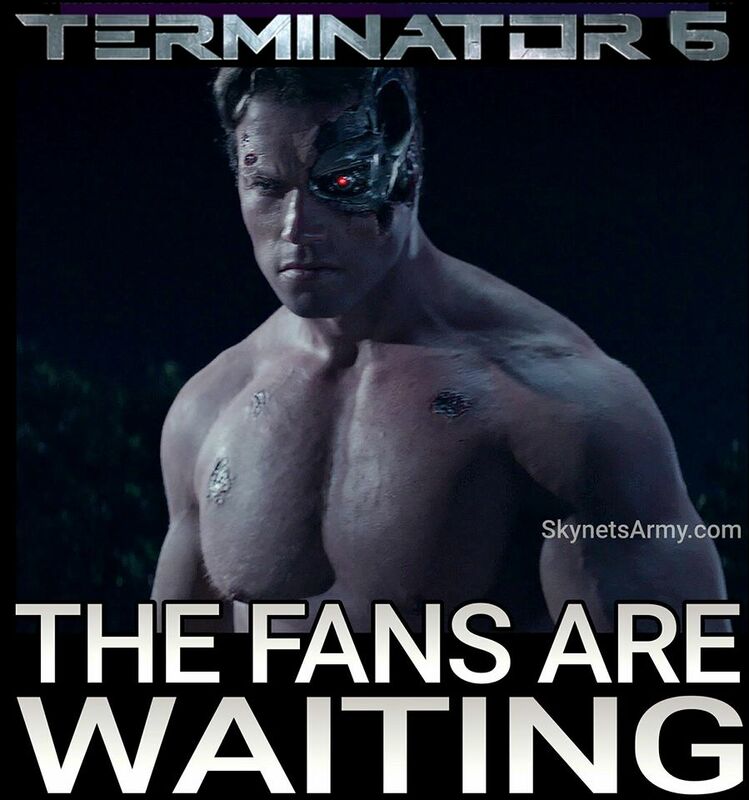 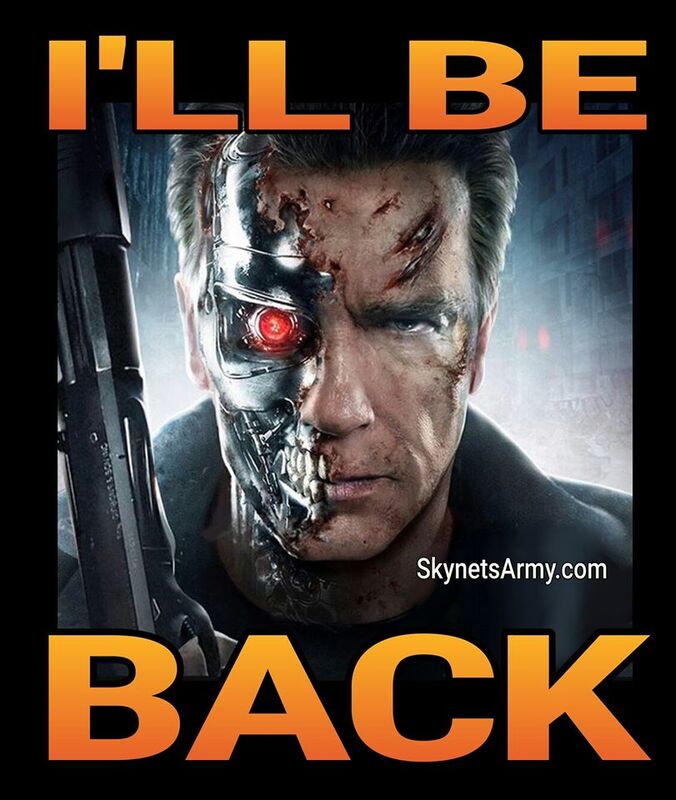 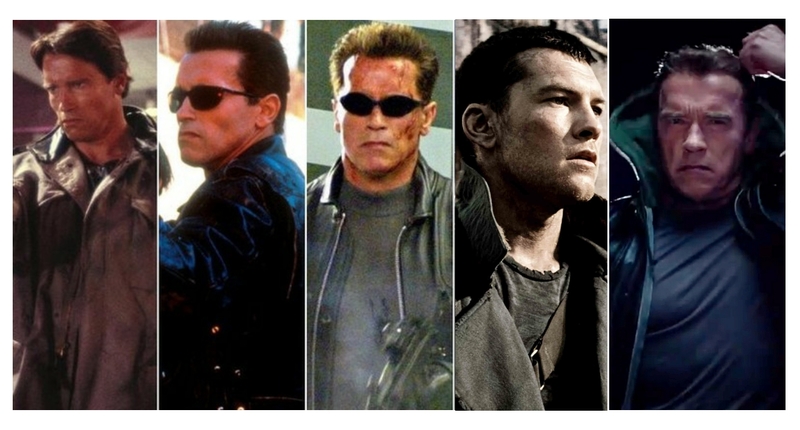 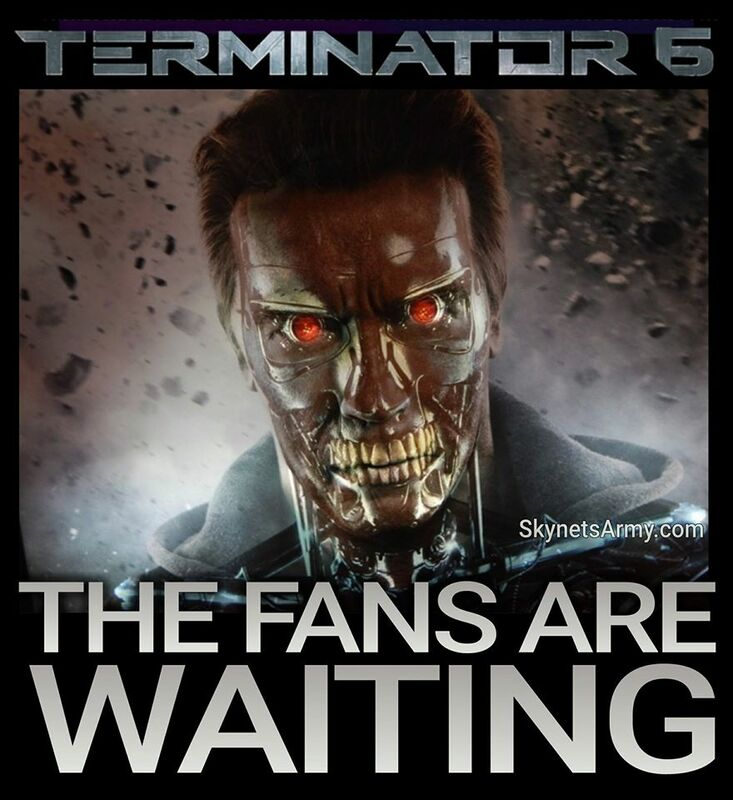 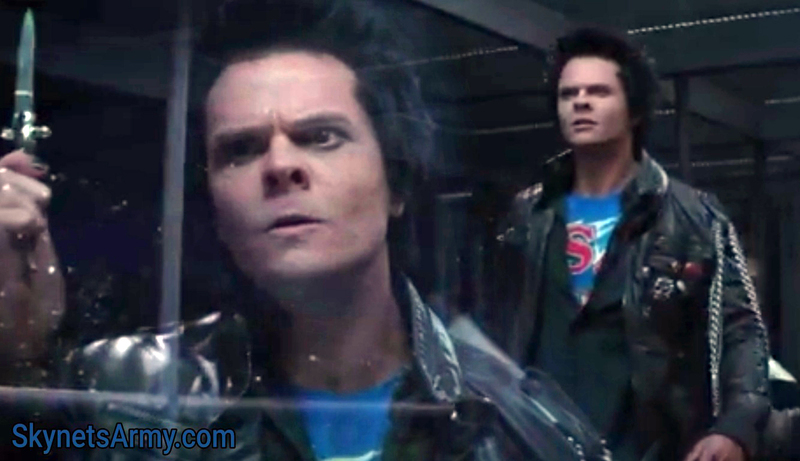 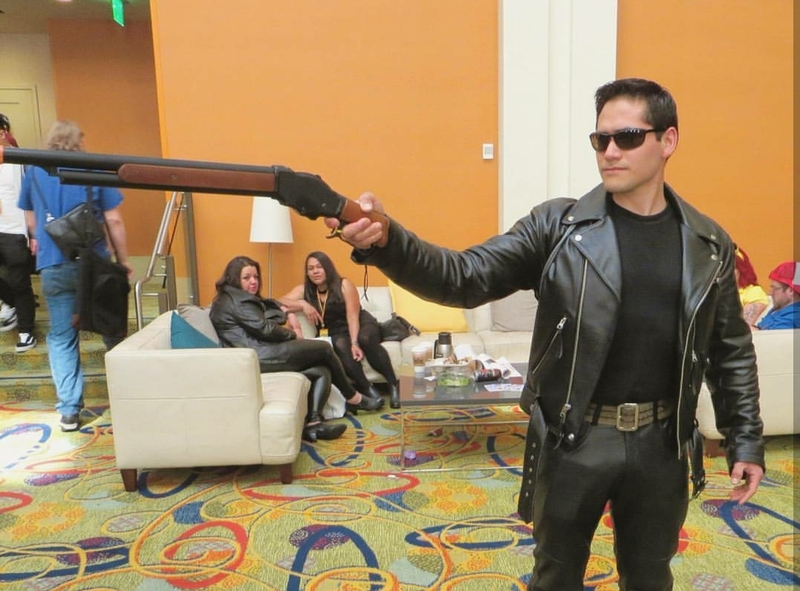 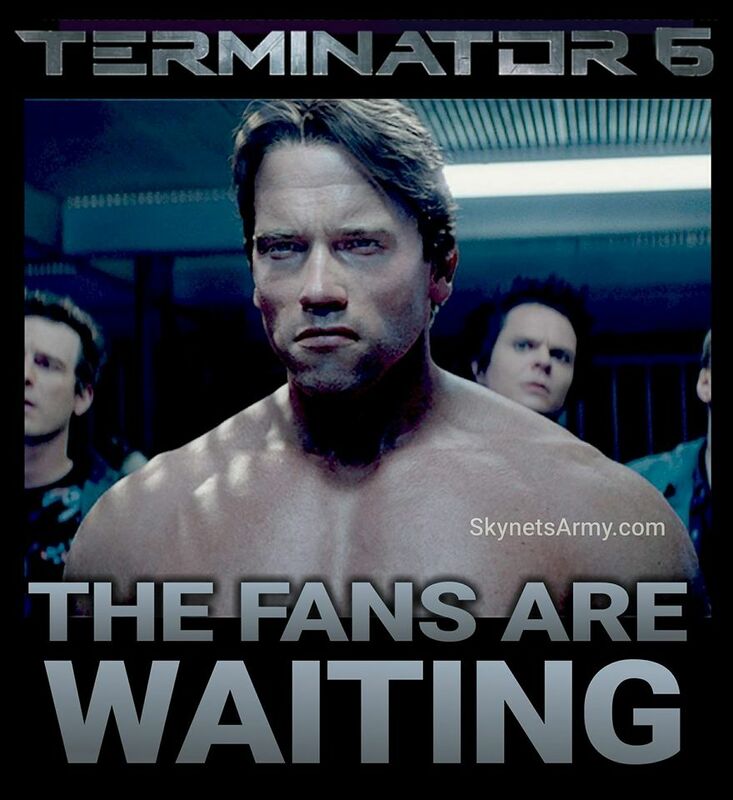 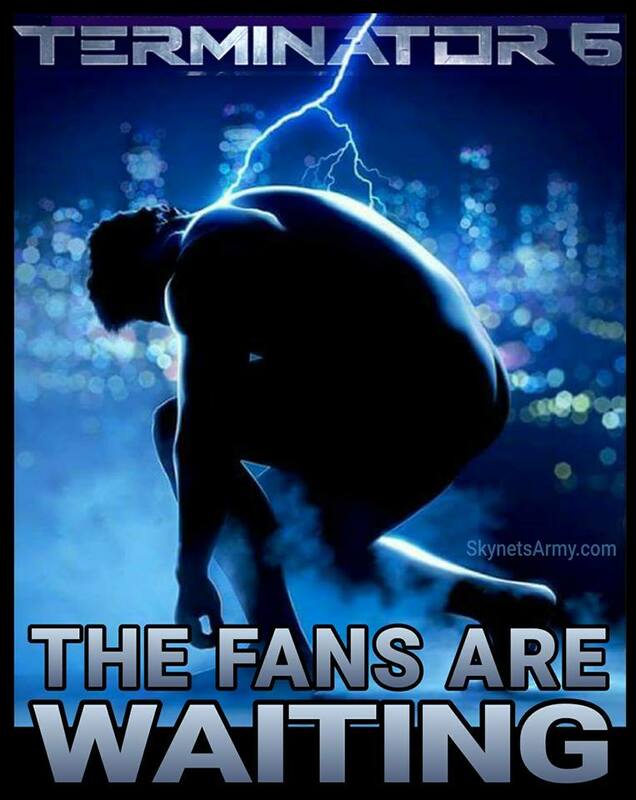 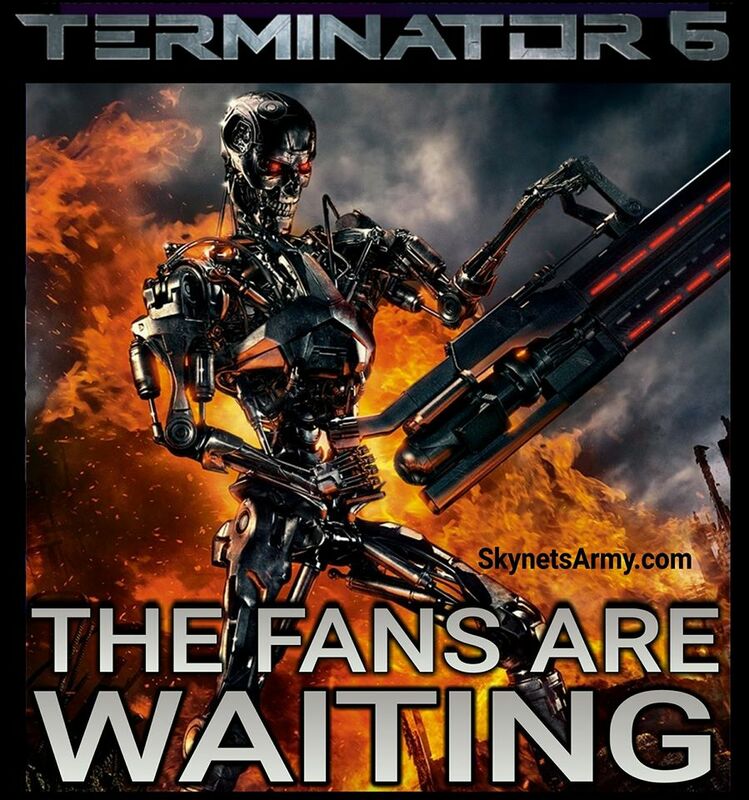 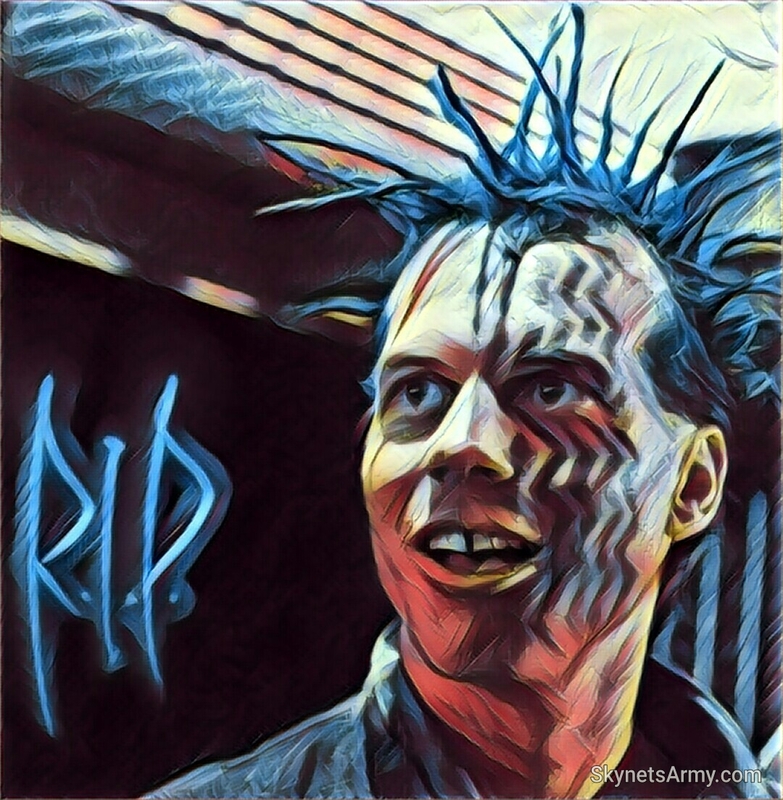 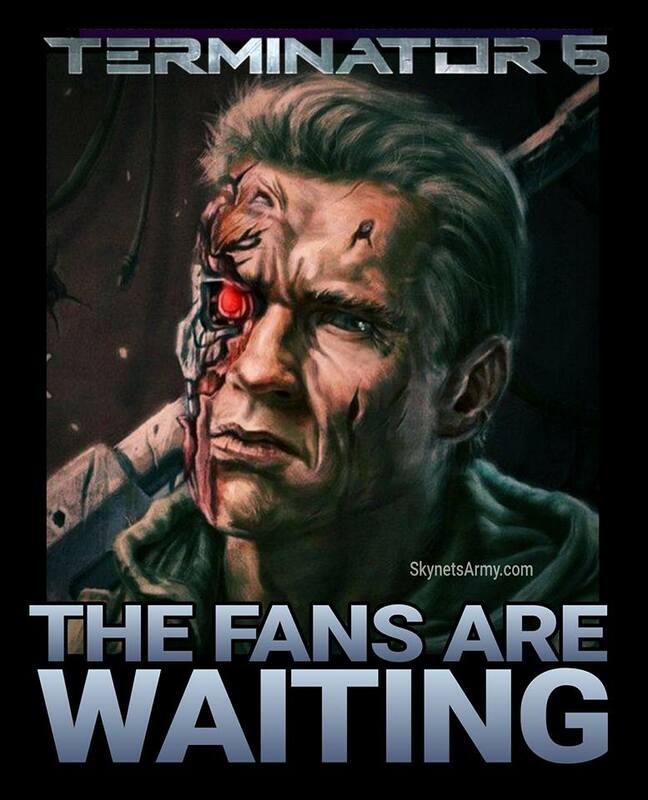 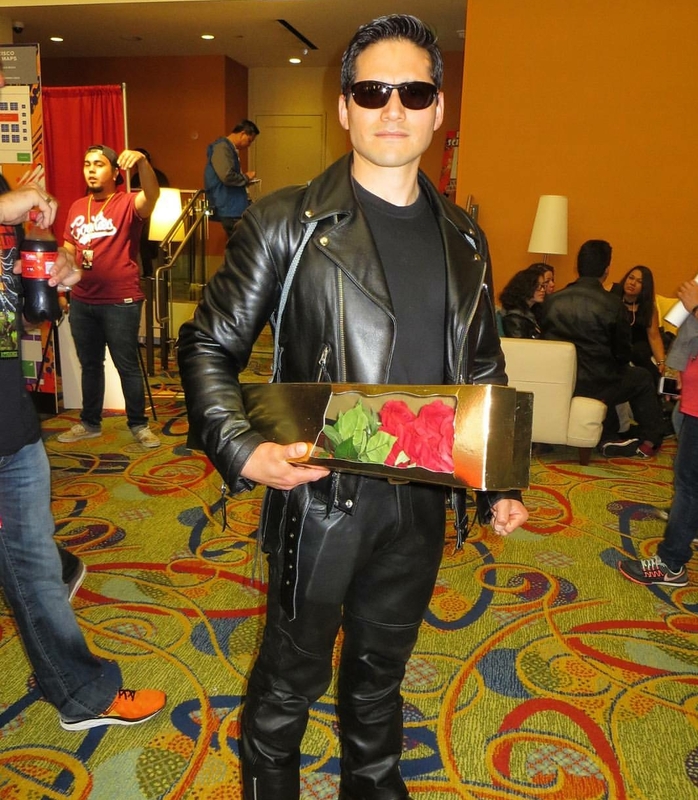 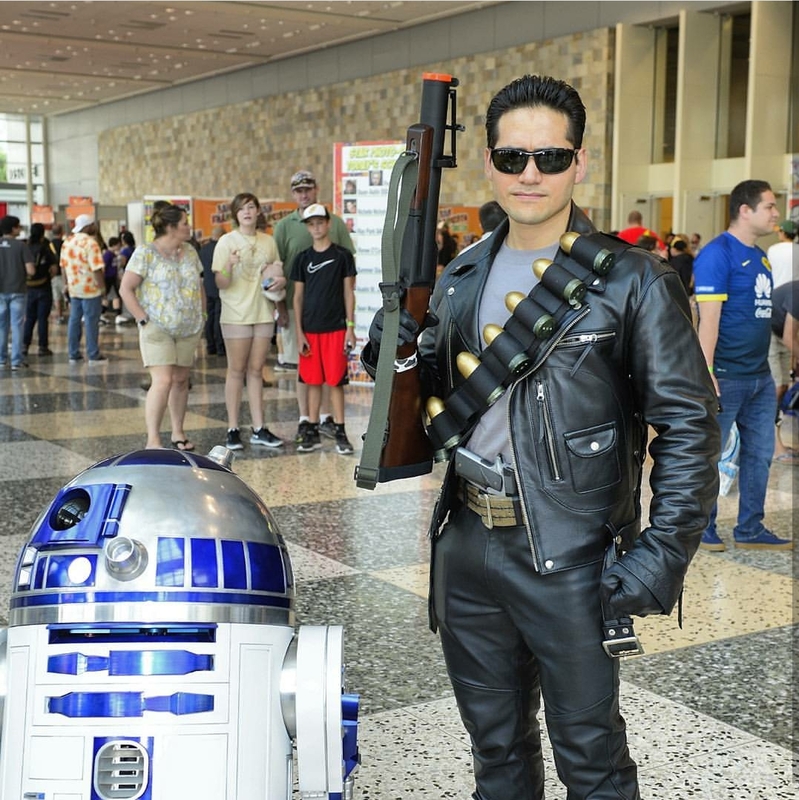 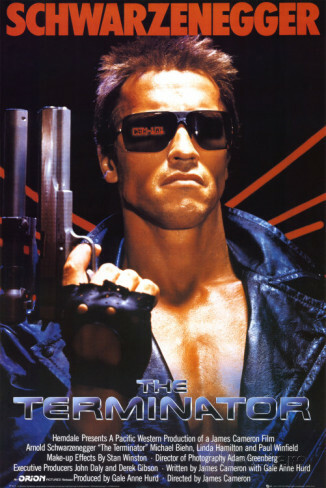 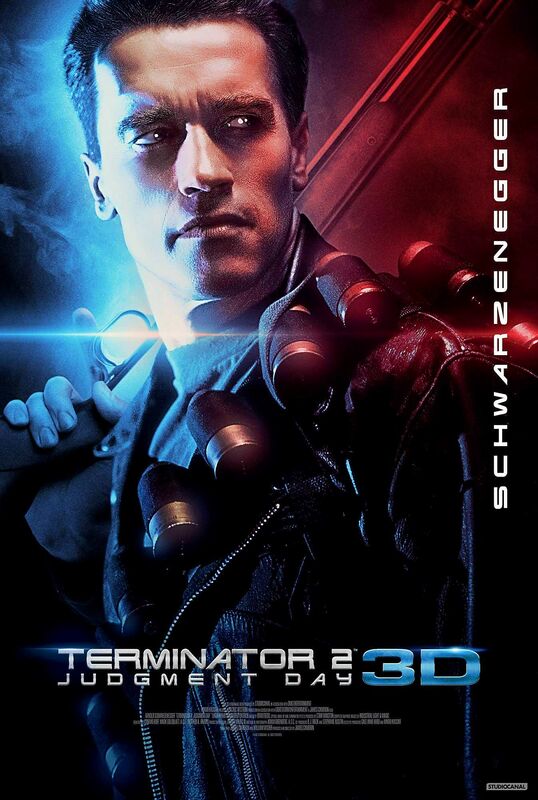 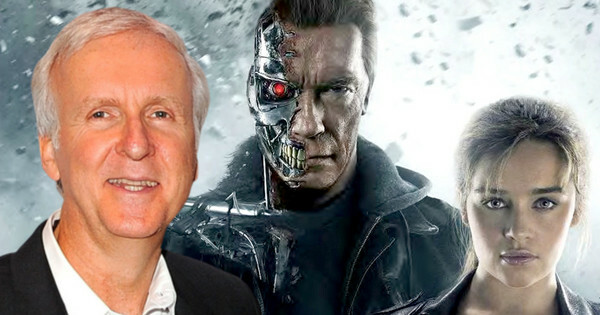 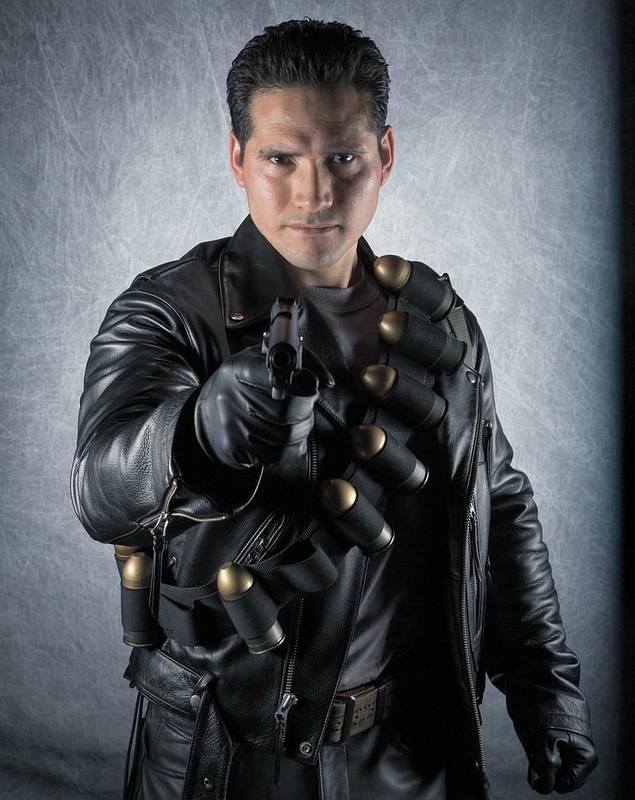 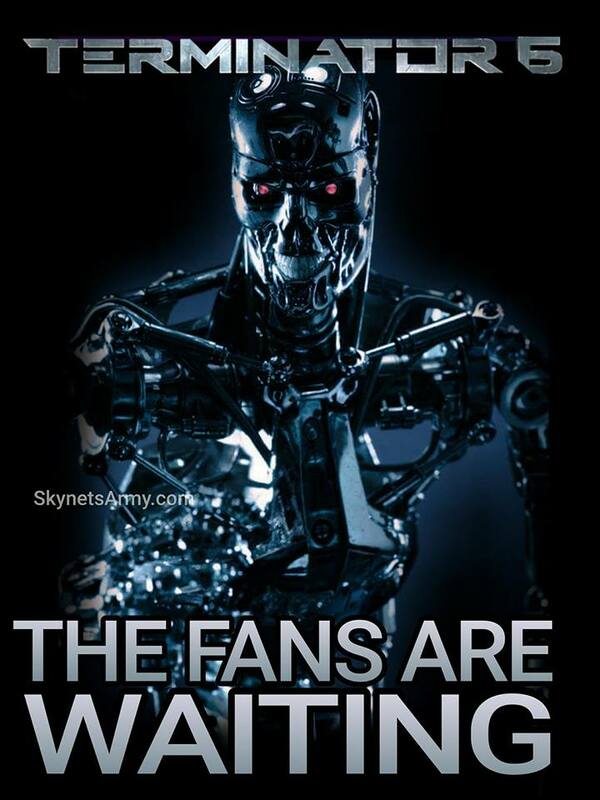 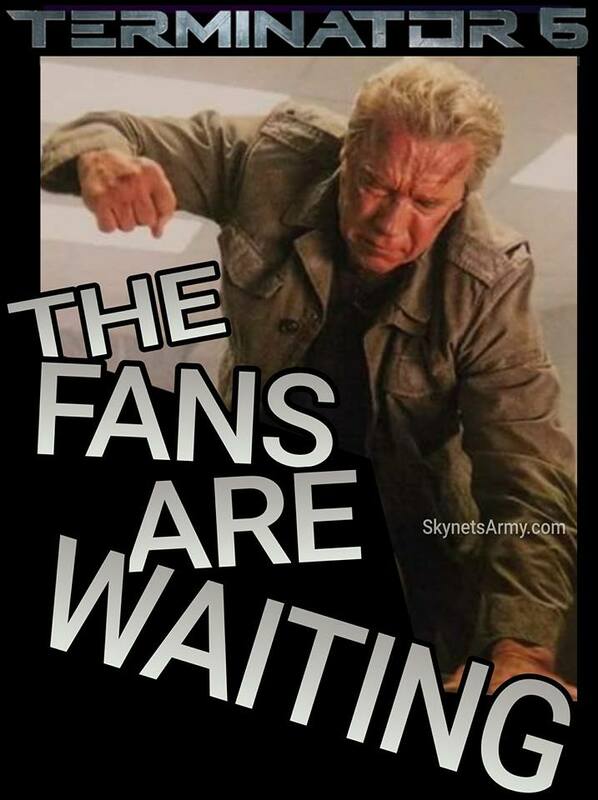 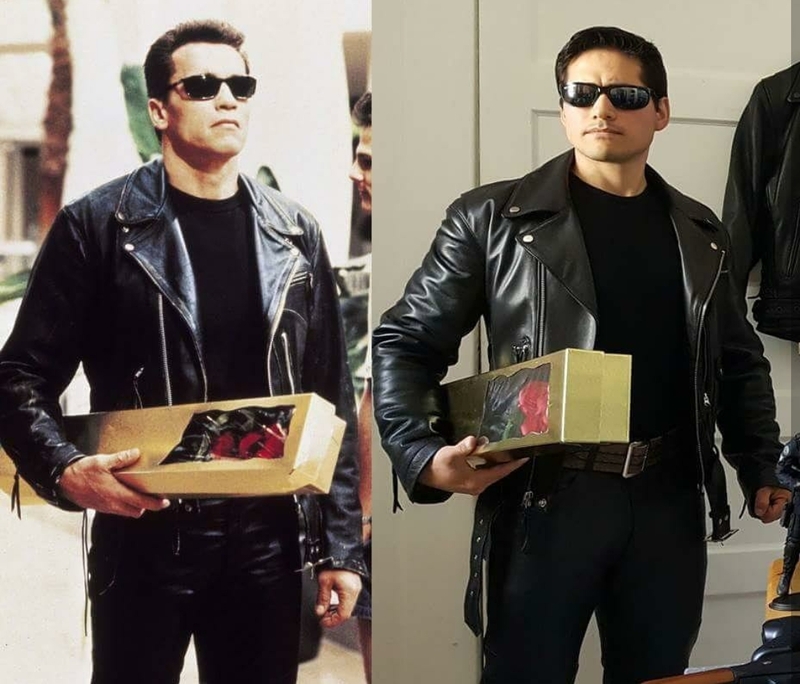 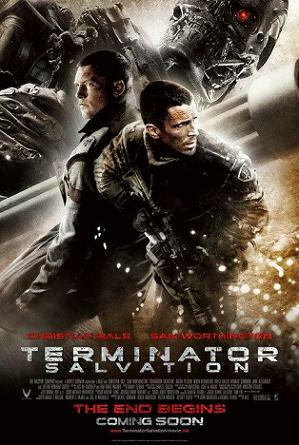 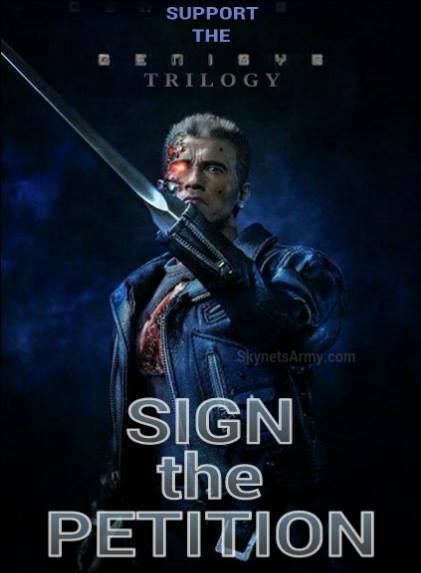 That’s right Terminator fans! 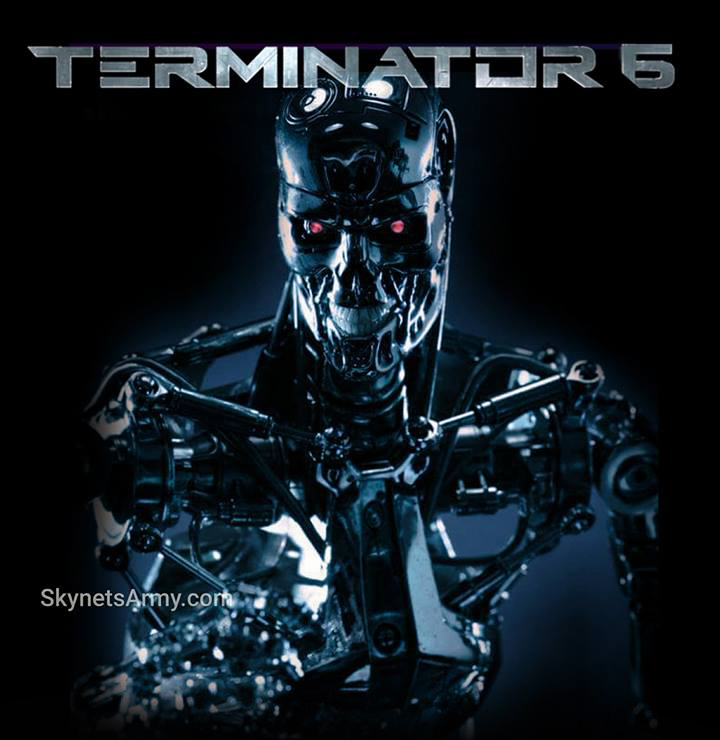 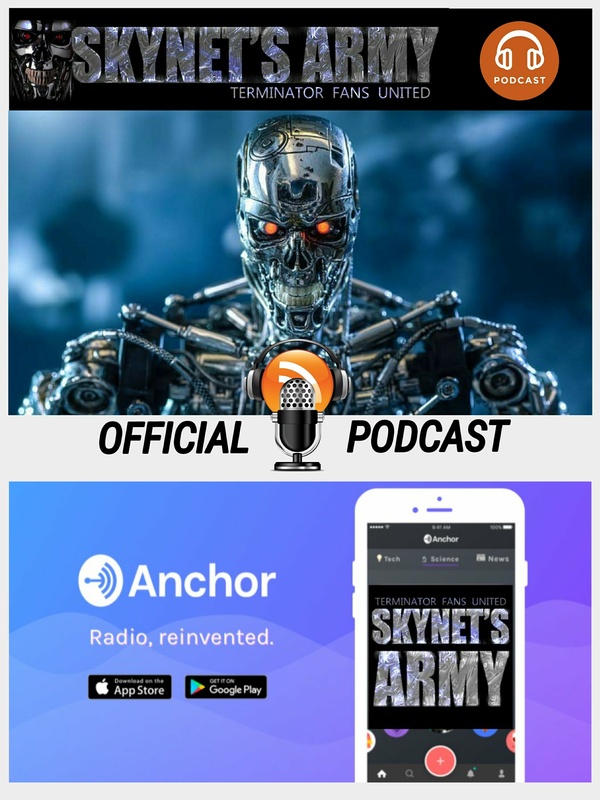 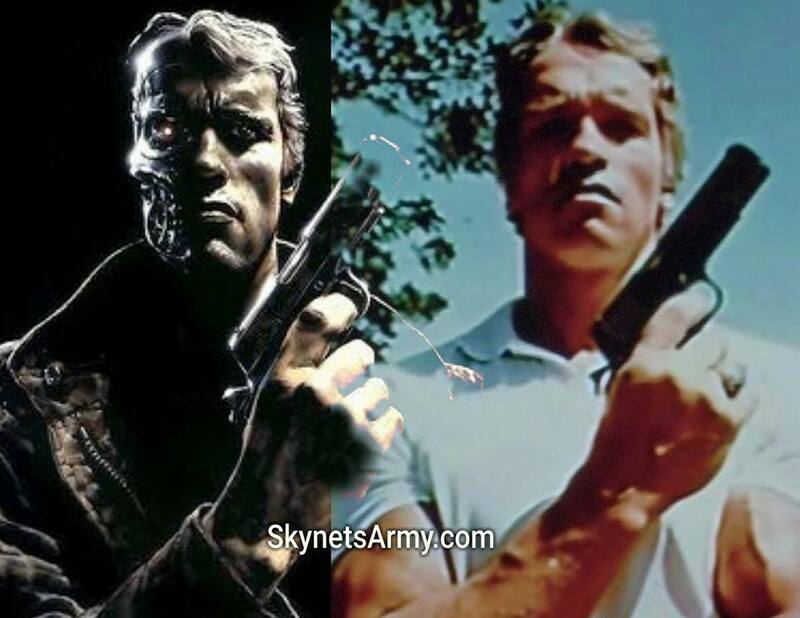 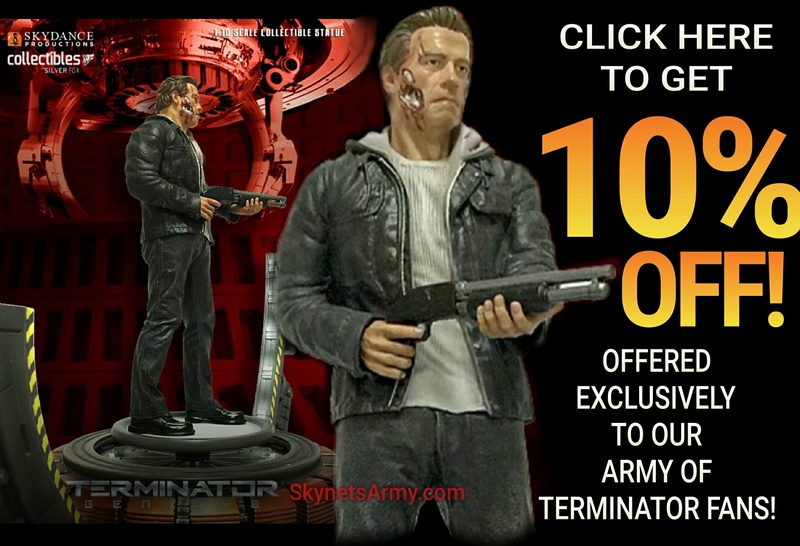 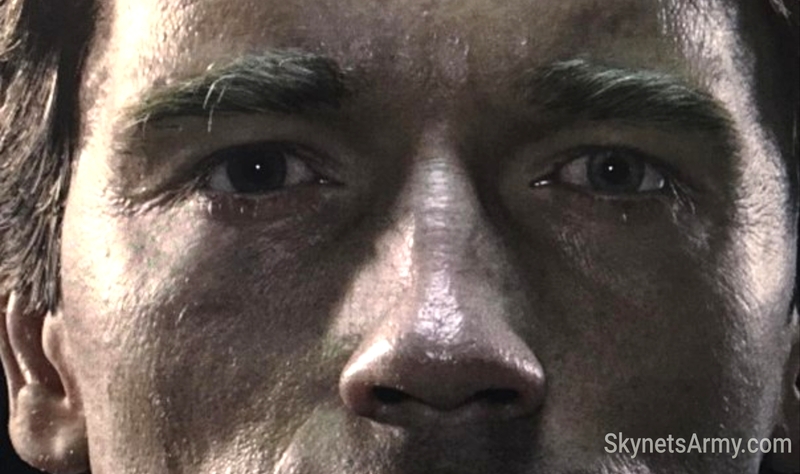 The good people at Silver Fox Collectibles has offered the united Terminator fans of SKYNET’S ARMY a whopping 10% off on all their products, starting with their T-800 Terminator Guardian – 1:10 Scale Statue! 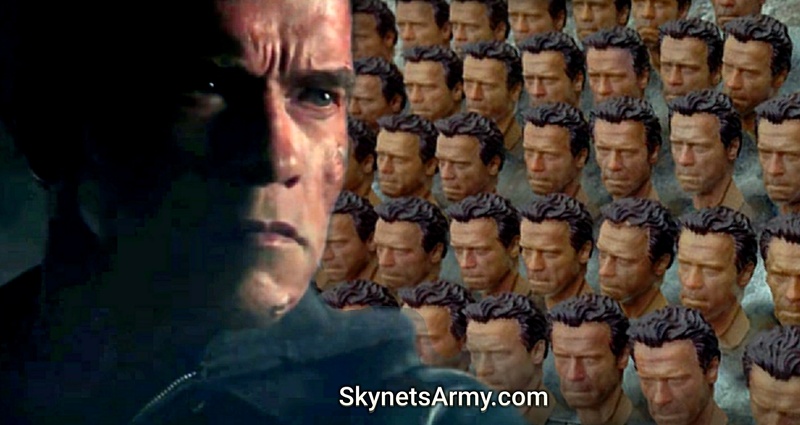 And here’s how! 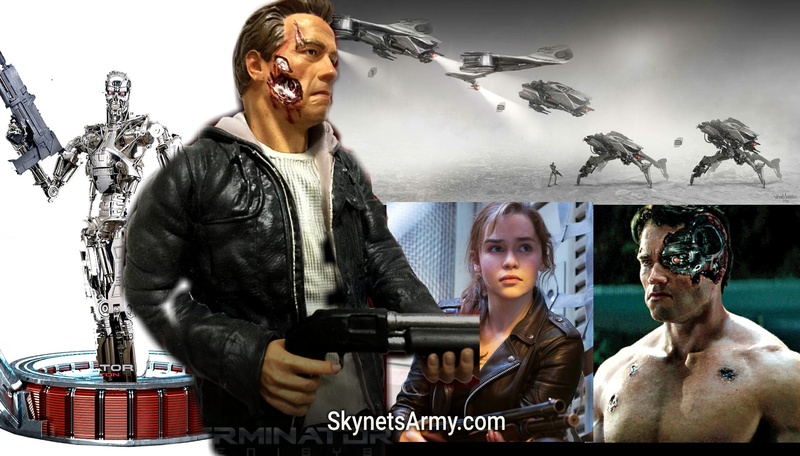 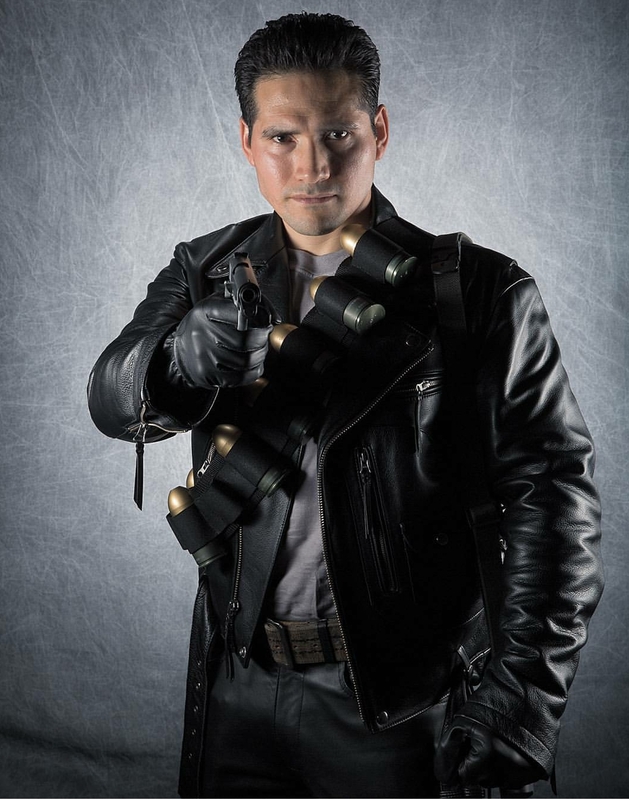 Many more upcoming Statues revealed in Silver Fox Collectibles’ “TERMINATOR GENISYS” line! 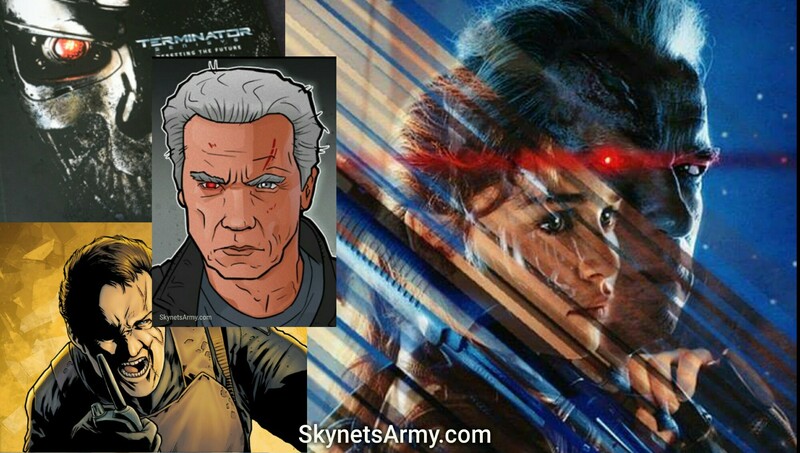 Last week we were excited to report that a new series of “Terminator Genisys” statues was announced by Silver Fox Collectibles! 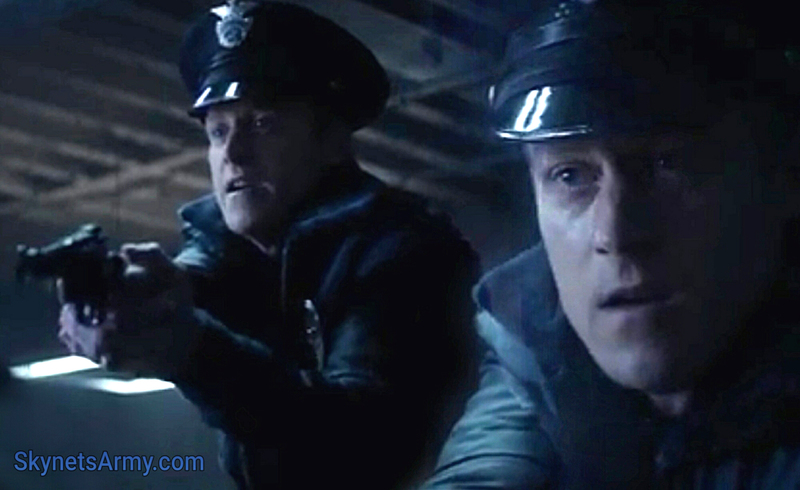 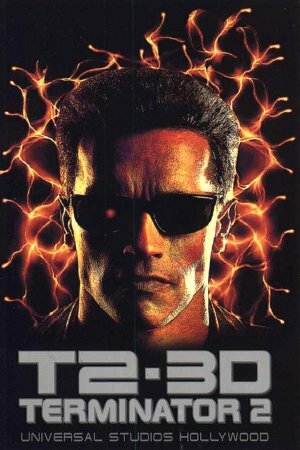 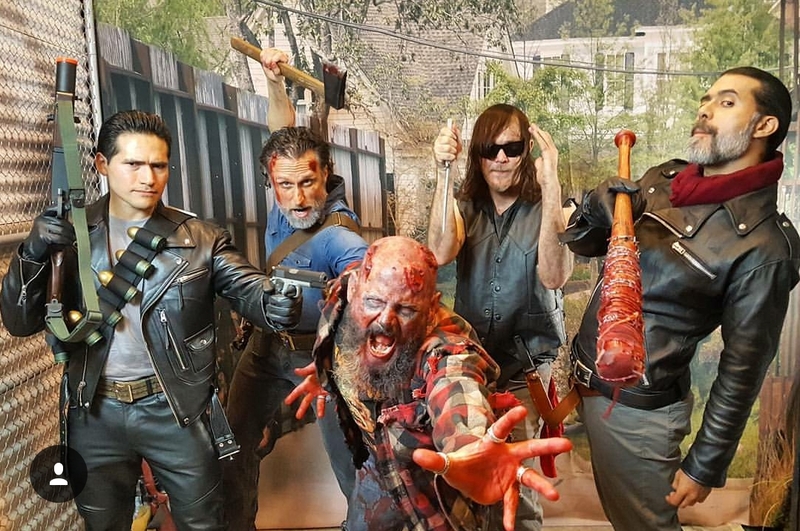 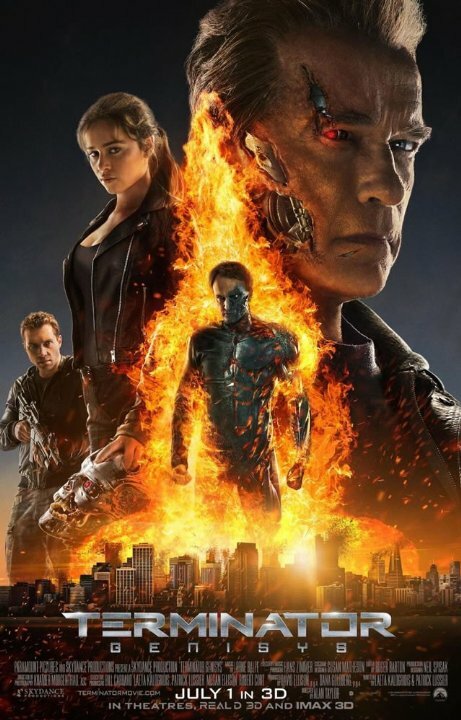 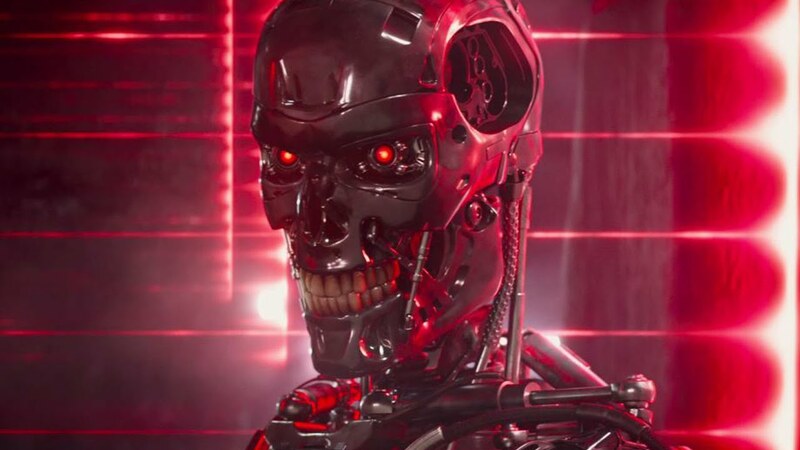 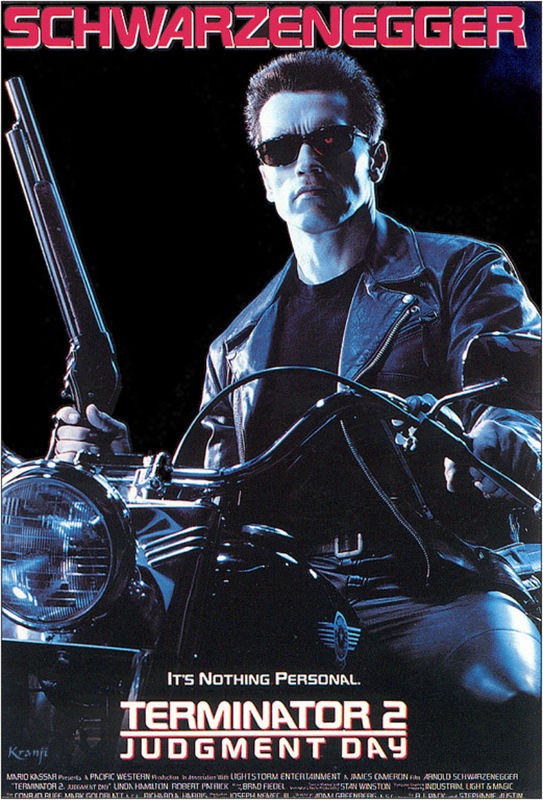 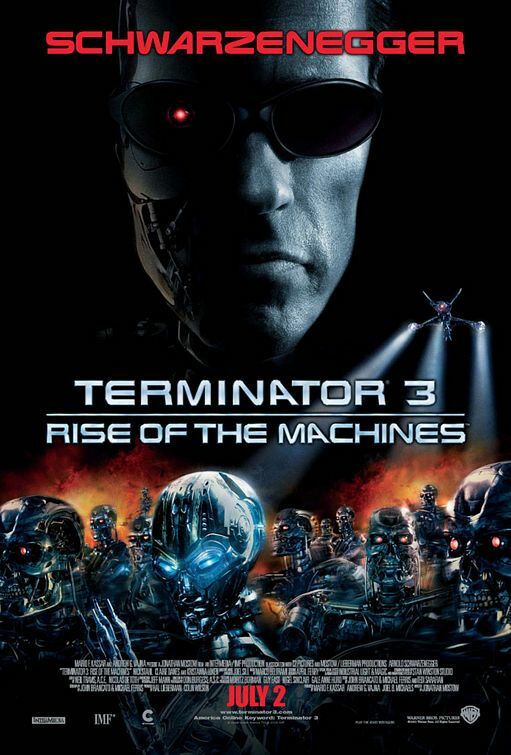 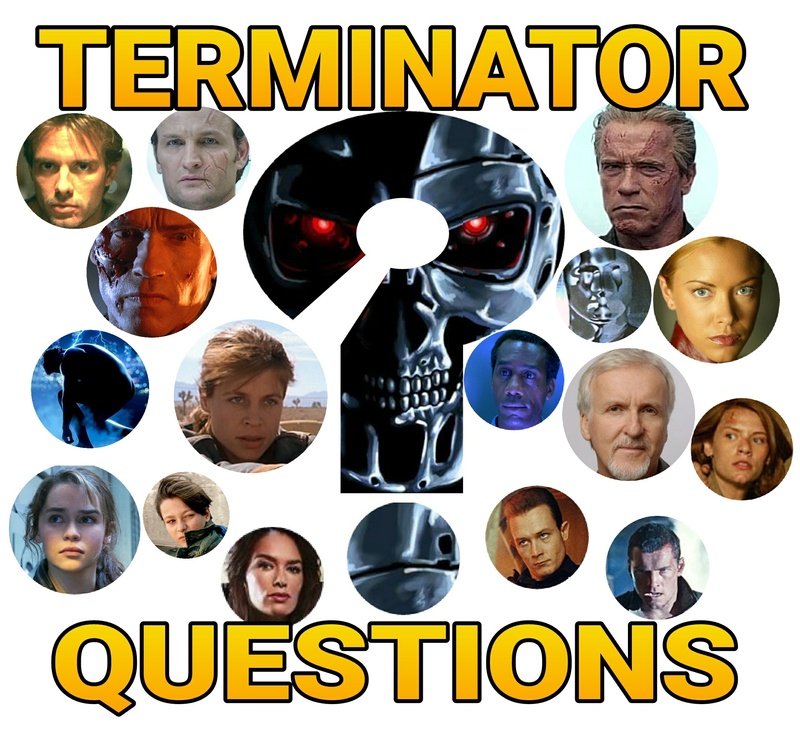 With the upcoming series to feature statues of the T-800 Guardian, a T-800 Endoskeleton, John Connor, a T-3000, an aged T-800 Guardian, and a T-1000… we just learned that there is even more statues to come! 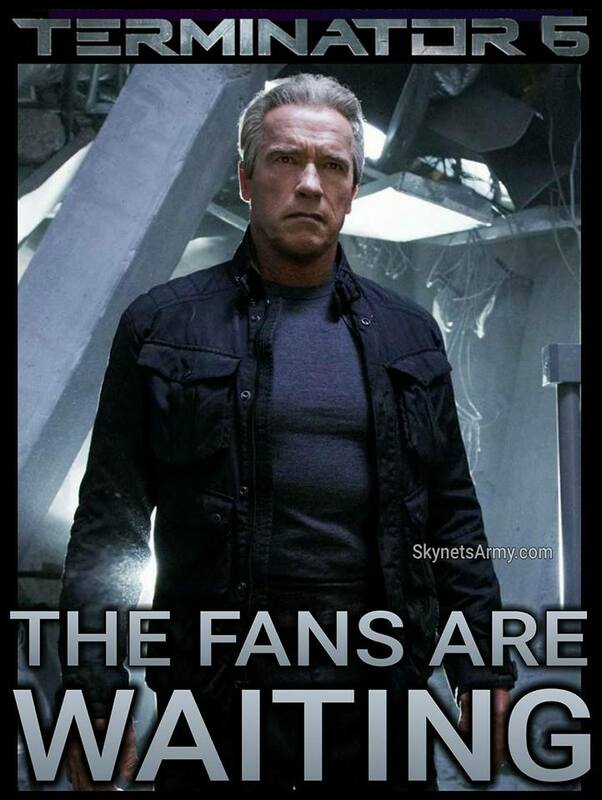 More you say? 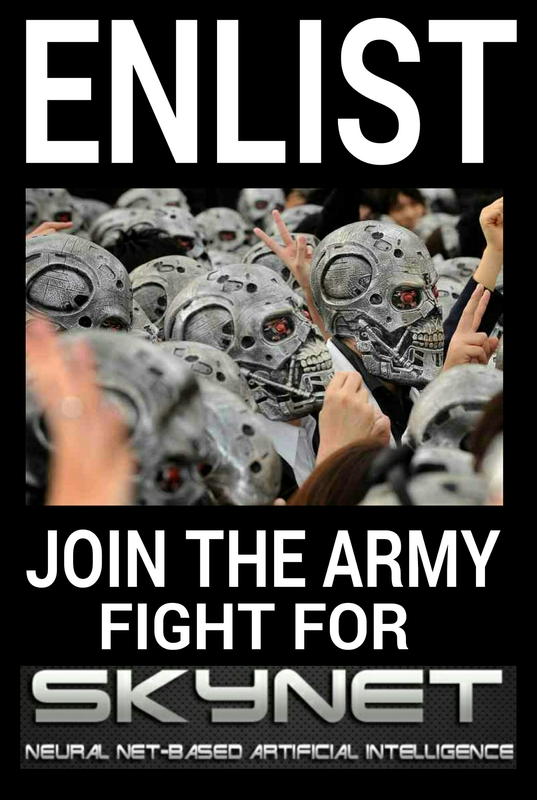 Yes, read on!